King John’s Castle is a fantastic historic spot overlooking the Shannon River and home to a newly revamped exhibition that does a great job of explaining its heavily involved past. The new museum features are designed to be hands-on, exploring the 16th century siege, costumes, trades and revolutionary politics that centred around this early marker for Limerick. The walk up to the castles imposing walls alone is a memorable experience, but be sure to dig into the insides too. Did you know that as well as paintings by famous Irish artist Jack B. Yeats (who won a silver medal on the only occasion art was included in the Olympics), Limerick is also home to work by Renoir and Picasso? Drop into the Hunt Museum and the Limerick City Gallery of Art to explore the thousands of works that have found their home here over the years, displayed in gorgeous old buildings. 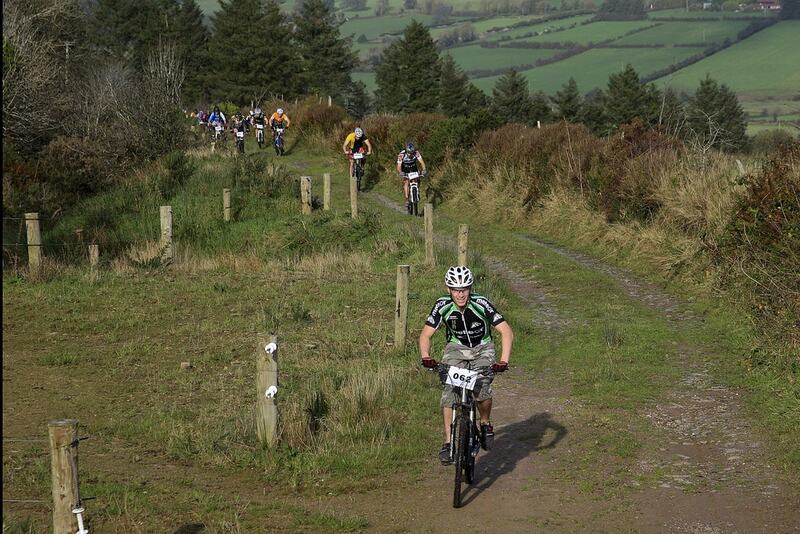 Ballyhoura is a fairly isolated, hilly expanse of forest and trails that’s been fostering a great reputation as one of Ireland’s best spots to go mountain biking. From jumps and steep descents to more standard muddy tracks to blast your way around, it’s got more trails than you could hope to cover in a day, and you can hire all the kit on the spot. A great rural excursion, in other words. The longest river in the U.K. or Ireland runs all the way from Ulster (Northern Ireland) to the point where it hits the Atlantic, with its estuary sandwiched between counties Clare, Kerry and Limerick. The Shannon has long been at the heart of Limerick life, with virtually every population centre located along the river. There are some great activities you can do upon it, from kayaking in the city to dolphin-watching as the freshwater collides with the Atlantic. Limerick has its modern shopping streets and standard chain stores, but the Milk Market is the spot any shopaholic has to drop in on. 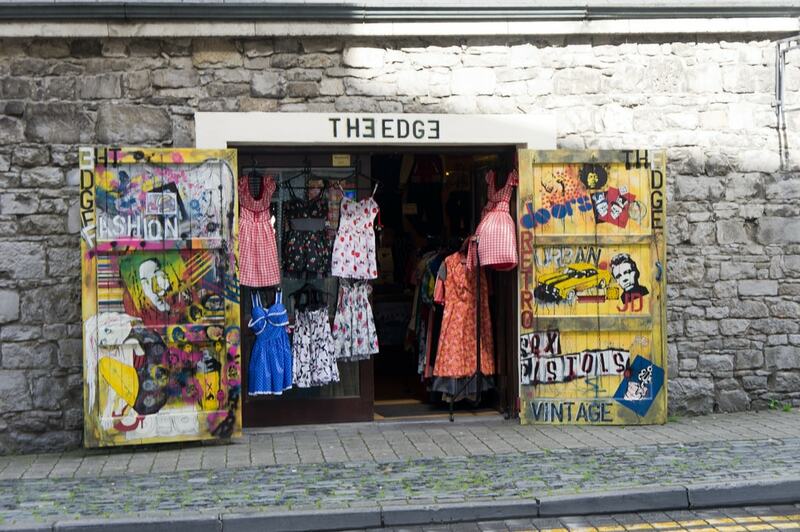 Made up of a heap of local traders (often organic, environmental, fair-trade leaning and invariably imaginative), you’ll find anything from the traditional local produce to a broad range of craft, arts, second-hand and slightly hippie-leaning stores. It can be quiet during the week but really comes to life over the weekend. Limerick’s 12th-century Church has always been at the heart of a traditionally very religious city and bears the scars of some of its long life (during the siege of Limerick, for example, the local defense sharpened its swords against the cathedral wall; marks from this can still be seen). The oldest building in the city is well worth exploring with a good tour guide on a tour which covers virtually everything that’s happened to this western heartland over the last few centuries. Combining great lake walks with a glance at some of the oldest history still in place in Limerick, Lough Gur and its visitor centre are a must for any fan of history or archaeology. It’s home to crumbling buildings, an ancient stone circle, a wedge tomb and even the chance to do a bit of fishing. Essentially, this is the Ireland you’ve been glancing at on the front of chocolate boxes and whiskey bottles. Lough Gur, County Limerick, Ireland. You probably crossed the Atlantic to get here, and at worst it might have cost you a week or twos wages. It used to be very different: Early transatlantic crossings involved seaplanes, incredible fees and an experience that would be considered pretty harrowing by today’s standards. You can learn all about it by visiting the Flying Boat & Maritime Museum in Foynes, where a replica B314 flying boat and all the accompanying paraphernalia will take you back almost a century. 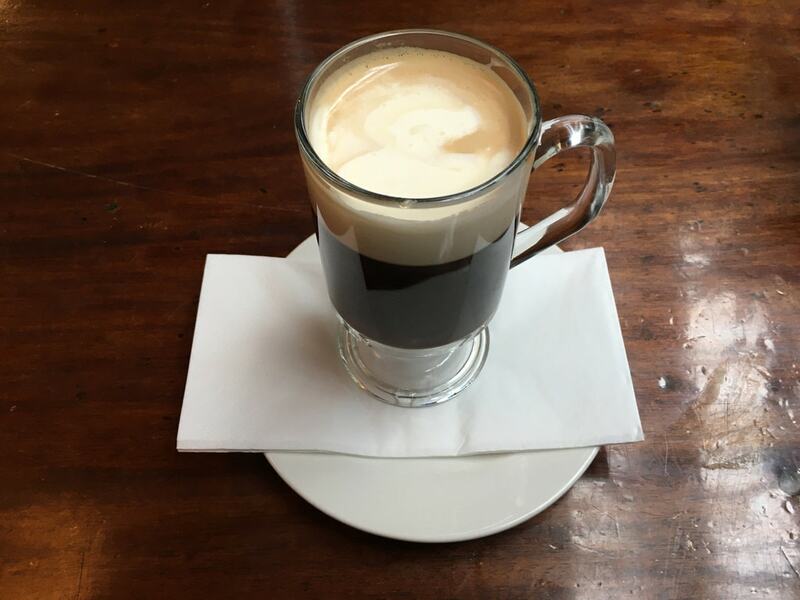 As well as that Flying Boat Museum, Foynes also claims to be home to the original Irish coffee. We can’t vouch for who first chucked whiskey into a creamy morning essential and turned it into an Irish pub staple, but there’s no doubt the people of this tiny town celebrate the stuff like they own it. You can even tuck in as part of a 1940s-style high tea, but we’d suggest digging in (without stirring – just don’t!) at the Irish Coffee Centre. It’s in exactly the same spot as the Flying Boat Museum. Frank McCourt was an Irish-American author who rose from poverty to fame, winning the Pulitzer Prize for the memoirs of his childhood struggles in ‘Angela’s Ashes’. The shocking stories largely comes from Limerick, where McCourt’s family relocated from New York when he was still a young child, and the Frank McCourt Museum recounts those conditions and offers a tour of McCourt’s actual classroom. Many in Limerick dispute the level of tragedy depicted in the stories, incidentally, claiming McCourt exaggerated in his tome. Make your own mind up. This little Irish town is a real hidden gem of the tourist scene, a spot that’s rarely on any itineraries but has plenty to keep you busy. From tiny craft stores to a manor-turned-hotel that was once the plaything of a rich recluse (who built in bizarre statues and countless quirky stained glass windows). You can kill a day walking the streets. 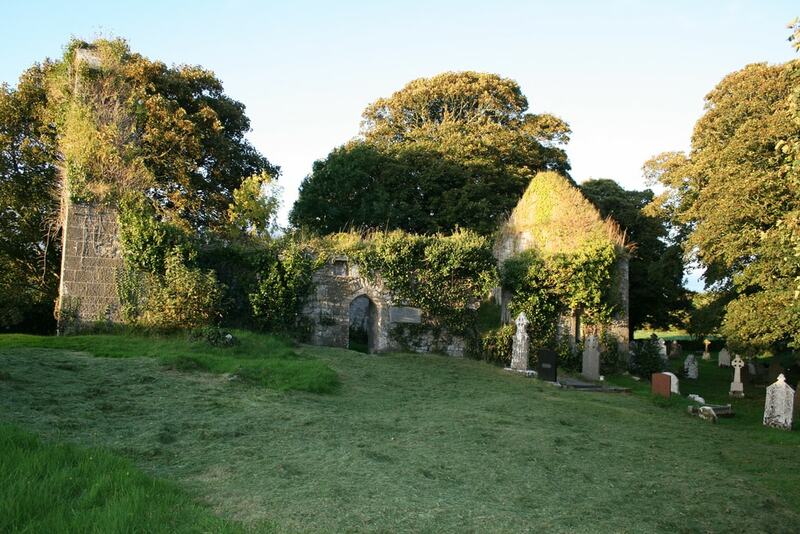 When you’re down in the village, head for the 13th century Adare Abbey, a riverbank ruin you can explore on foot whilst hearing of its dark past. Dolan’s is widely regarded as one of the best live music venues in the country (in a tight contest with Galway’s phenomenal Roisin Dubh, since you asked) and is the home of contemporary music in Limerick. Recently, that’s meant the elevation of local hip-hop to previously unheard of lofty heights, on top of the parade of touring musicians and mighty club nights. If you’re down here on a Friday or Saturday night, expect a messy one with plenty of melody. Rugby is a huge thing in Limerick. 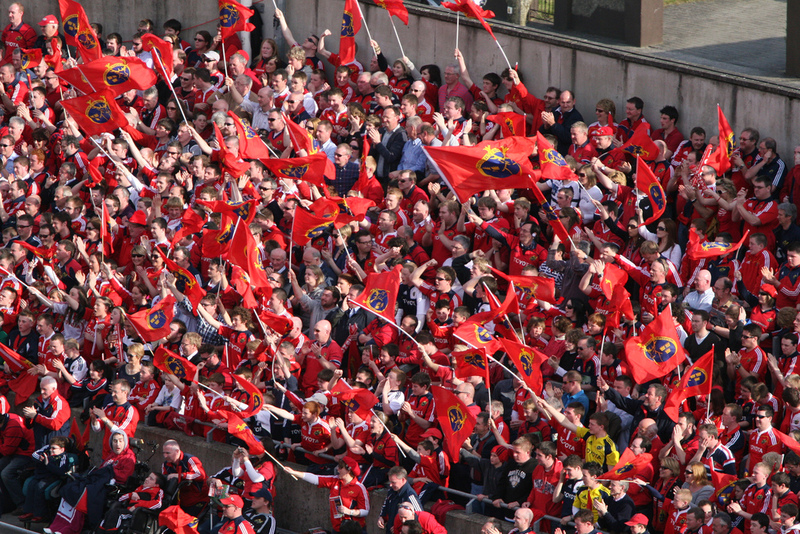 While the soccer team are rising local stars, newly established in Ireland’s top-tier, the history of local rugby club Munster goes back generations and includes a famous victory over New Zealand. While arch rivals Leinster, from Dublin, might have something to say about it, there’s nothing quite like the passion at Thomond Park.